On a cold evening with snow warnings coming at the Black Country left, right and centre, it was pure delight to experience some much needed colour, fun and naughtiness in the form of Hairspray, now on stage at Wolverhampton Grand Theatre. 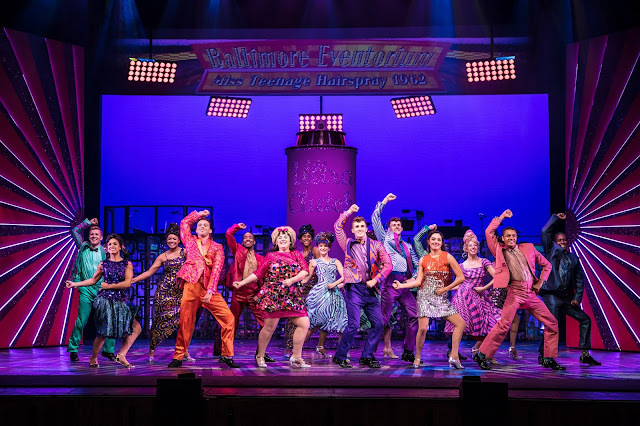 Hairspray has always been one of my favourite ever musicals; it is in my eyes the most feel-good production around. So as you can imagine, I had incredibly high expectations of this show. Thankfully, I wasn't disappointed. 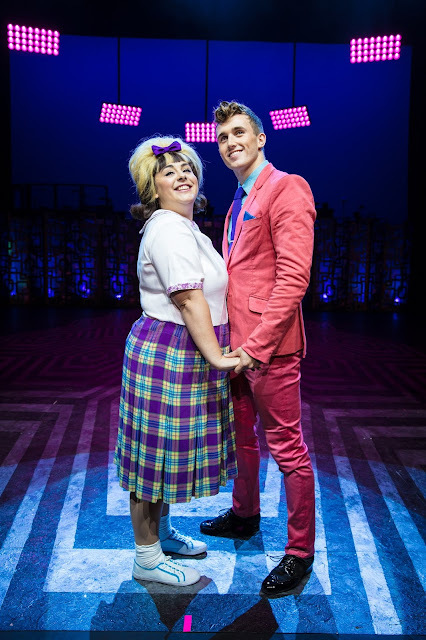 The magic of the fun and fresh 60s in Baltimore is brought to life on stage as the big girl with an even better heart Tracy Turnblad, played by Rosie O'Hare, begins the show with one of the productions biggest hits 'Good Morning Baltimore', and the excitement really begins. 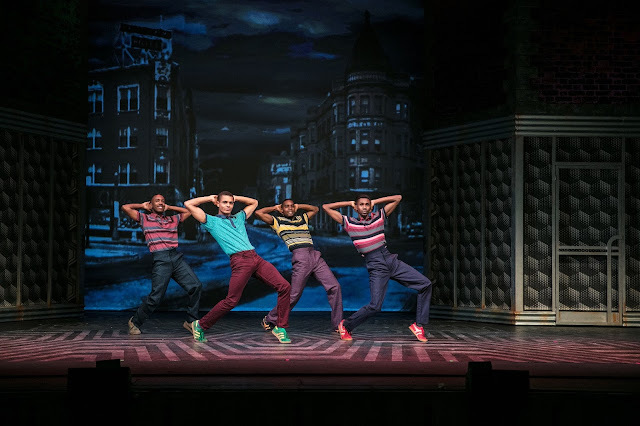 Hairspray follows the story of Tracy, who is on a mission to dance on The Corny Collins Show, despite the fact that she looks a little different to the teens already on the show. 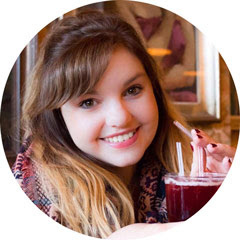 Although she is passionate about the twist, she also has a classic school girl crush on heart throb Link Larkin, played by Edward Chitticks. With the help of her supportive parents, Edna, played by Matt Rixon and Wilbur, played by Norman Pace, she finds fame on the show, as well as love. However, not everyone is happy about her making her mark on the show, with Amber Von Tussle and her producer mother Velma, making it their aim to have her out of the spotlight. Thankfully, Tracy has friends who help her through, including best friend quirky and cute Penny, and the super cool and charming Seaweed, played by Layton Williams, whose amazing dance moves captivated the whole audience. Despite the colour, fun and frolics of the musical, as well as the incredible variety of songs that the whole audience sang along with, including Welcome to the 60s, You're Timeless To Me and the absolutely fantastic Run and Tell That, the story line has real meaning to it, with race tensions which dictate that the black and white dancers can't dance alongside each other. 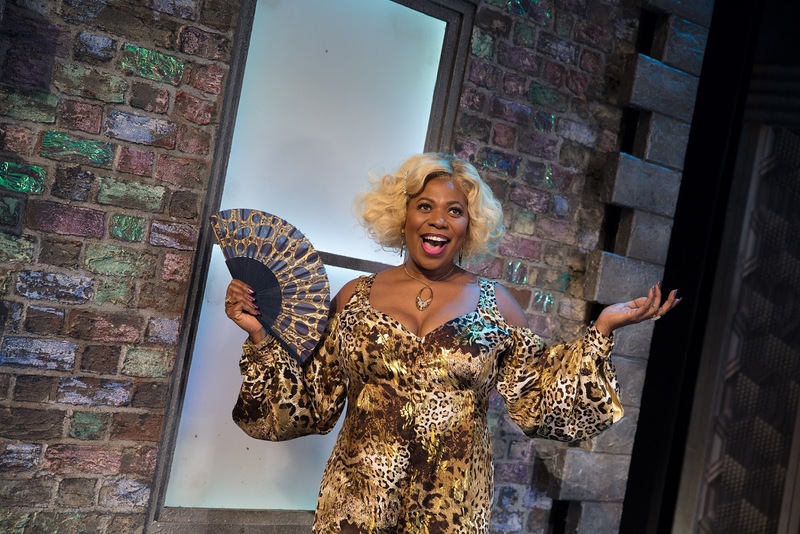 It is the hugely talented Brenda Edwards, who totally made the role of Motormouth Maybelle her own, that really helps bring this huge element of the story line to life. Her performance of I Know Where I've Been left me with tears in my eyes and she sung with such power throughout the show, that it was difficult for the audience to not fall completely in love with her. In fact, the whole cast of Hairspray were an incredibly talented bunch, each with exceptional voices and super cool dance moves that really brought 1962 to Wolverhampton. However, if I could make any change to the show, it would be that I wish the sets on stage could have been slightly more exciting. I feel at times that it could have been just that little bit better with a touch of more colour and imagination on the sets themselves. Despite this, the show was absolutely brilliant and an incredibly enjoyable way to spend a miserable Monday night. With a good dashing of fun and charm, as well as cheekiness, deep issues and emotion, Hairspray was everything I wanted it to be, and so much more. Stars of the show for me were by far Brenda Edwards and of course, Layton Williams, who enjoyed, and deserved, the biggest cheer of the night. The production ended with the whole audience dancing to You Can't Stop The Beat, which was an incredibly heartwarming moment. If you're looking for a show to put a huge smile on your face, and a spring in your step, you've found it with Hairspray. It's on stage at Wolverhampton Grand Theatre until Saturday, March 3rd.